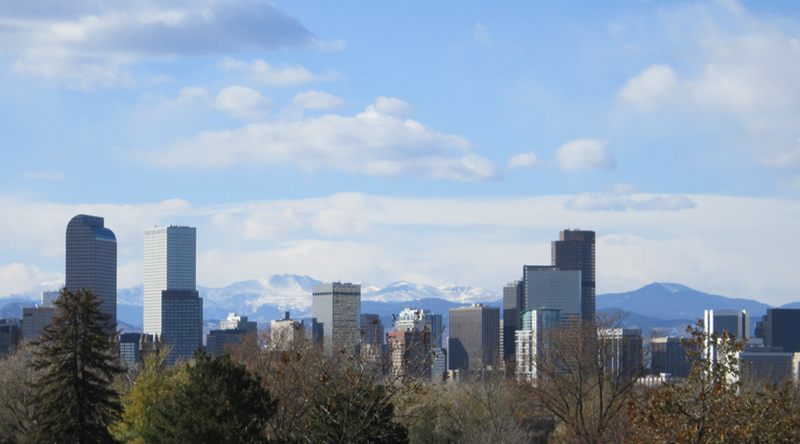 Een 2-daagse training in Denver met coach Melissa Boggs. 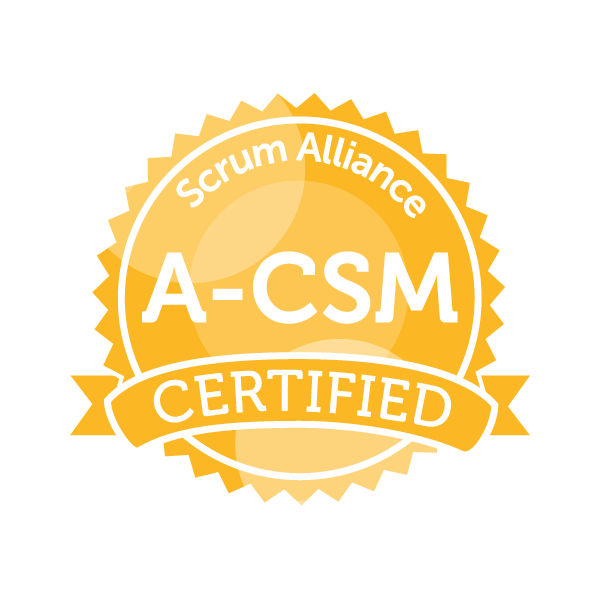 Deze training certificeert u tot een Scrum Alliance A-CSM. The Advanced Certified Scrum Master (A-CSM) class is a two-day learning experience for Certified ScrumMasters who already have a year’s experience and need to take the next step in learning, scaling, and dealing with resistance, in order to become true experts. The A-CSM program is designed to build on your foundational knowledge with enhanced skills for the implementation of Scrum and Agile techniques within your company and teams. In order to obtain the A-CSM certification, you will need to attend the full two-day A-CSM training, hold an active CSM certificate, and demonstrate at least one-year work experience specific to the role of a ScrumMaster (from within the past five years). In preparation for the course, we will provide you with our book The Hitchhiker’s Guide to Agile Coaching which is required reading. This course also allows students to claim 16 Scrum Education Units (SEUs) toward the renewal of Certified Scrum Professional (CSP) designation. Terug naar de complete lijst van publieke trainingen of de list of public trainings in United States. 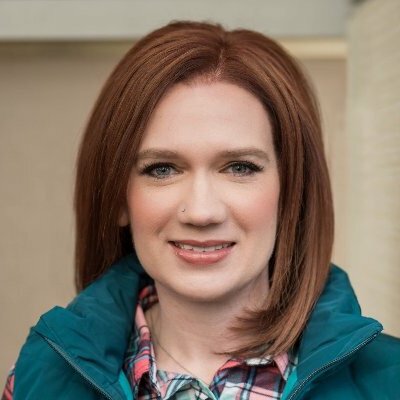 With a passion for agile culture and leadership, I partner with individuals, teams, and organizations to invite innovation, agility, and FUN into the enterprise. I have experience with executive teams, software teams, marketing, and educators.